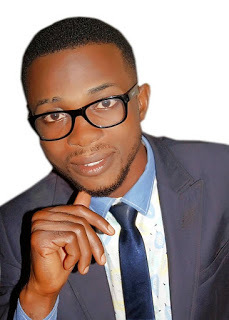 Chimuanya Emmanuel is a prolific writer who believes in resuscitating the mindset of students. “Pathway to progressive academic achievement ” is his Second Edition. He obtained his Bs. C from the University of Nigeria and with cognizant years of teaching experience. He is looking forward to writing more books in the future to promote good morals and standards in the lives of his readers. “Pathway to progressive academic achievement” was borne out of the authors experience throughout his Years of study and academic endeavors. It reveals step by step laid down thought provoking topics and principles for a sustainable academic success. A student that strive for academic freedom need not miss a copy.